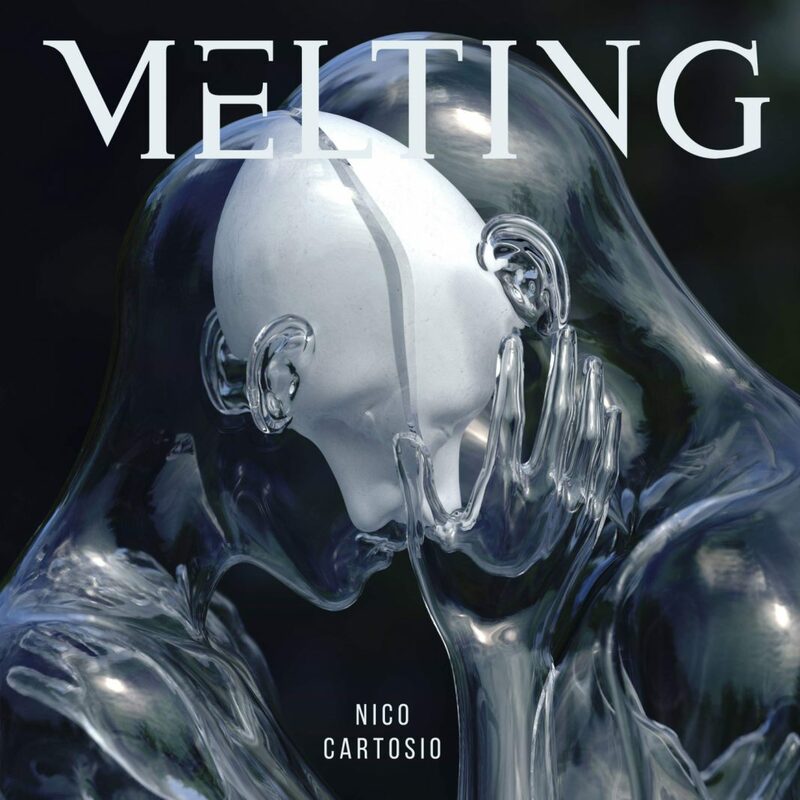 Nico Cartosio is an interesting and talented composer and musician. Melting is the debut album which is out now as self-release. It is a self-reflective concept album that’s based on the Tibetan belief of the eight cold hells where souls are sent to freeze for eternity. As opposed to this, there are also eight cold hells we send ourselves to here on earth. Depression, arrogance, wrath, lack of love; all these things freeze our souls. Recorded at the famed Abbey Road Studios in London, ‘Melting’ was created by an array of recording legends who have worked on multiple blockbuster film scores, including being mixed by Alan Meyerson (Interstellar, Aquaman, Captain America: Civil War), mastered by Patricia Sullivan (Bernie Grundman Mastering), the conductor is Gavin Greenway (Pirates of the Caribbean, The Hunger Games), 1st violin performed by John Mills (Doctor Strange, Beauty and the Beast), the piano was handled by John Lenehan (Harry Potter, Insurgent), the harp by Skaila Kanga (The Avengers, Star Wars) and finally the percussion was performed by Frank Ricotti (Interstellar, Spectre). The music of Cartosio follows an imaginary world and all ten tracks build a real soundtrack, a narration which goes beyond the standards of modern classical. Today we have the pleasure to premiere the full streaming of the album. Enjoy it.